The company you see today is built on experience of the past. Keven's tree career started at 17 years old working for Shepway Council Folkestone, then progressing to the London borough of Bexley at 18. His training continued, completing studies at Merrist Wood College Guildford and Caple Manor Enfield. 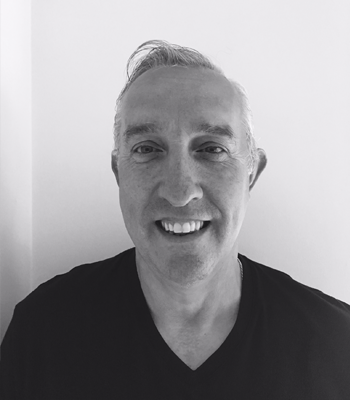 After a successful 6 years at Bexley Keven decided to set up as a sole trader. A company of firsts; the first to be qualified City & Guilds in tree surgery and the Royal Foresters Society certificate in arboriculture. The first company with sign written work wear and lorries. The first to invest in a brushwood chipper in 1988 after the great storm. The first to be an approved contractor with local authorities and the Arboriculture Association. Our LTD company started trading in 2012 after Keven had started as a sole trader in 1985 with a small budget, second hand tools and one member of staff. Our forward thinking approach and keen eye for quality had allowed us to build a reputation we are very proud off. Keven Watt Quality Tree Care Ltd. is a fully insured company with public liability insurance of £5,000,000, and employers liability of £10,000,000. Providing a quality service from your first phone call to completion of work. Our team has over 80 years combined tree surgery experience. With numerous clients being loyal to our services since our early days proves quality stands the test of time. Keven's role is to oversee all smooth running of the company and to maintain the quality and reputation built over the past 30 years. 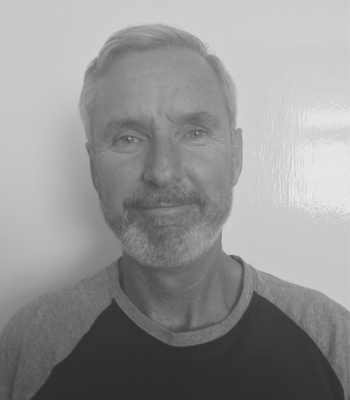 Tim has been with QTC Ltd. for over 10 years as a groundsman, HGV driver. 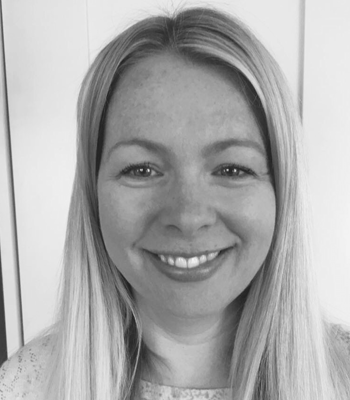 His experience over the last 30 years has become invaluable to QTC Ltd.
Diane joined QTC Ltd. in 2014 as an office manager after a 20 year career in pharmaceuticals. 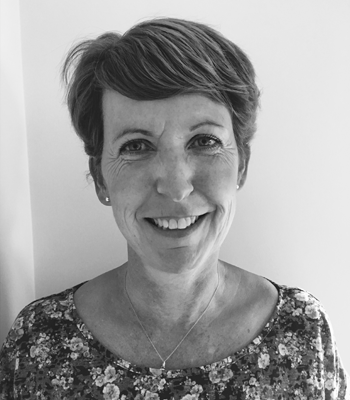 Jane's main focus is to research potential clients with an emphasis on private schools, golf courses and corporate. 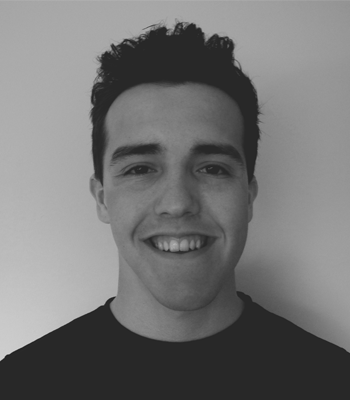 Alex runs the digital side of QTC Ltd, making sure the website and social media channels are up to date.